Fire Note Says: Leah Senior carries on the folk singer tradition of Joan Baez and the early work of Joni Mitchell. 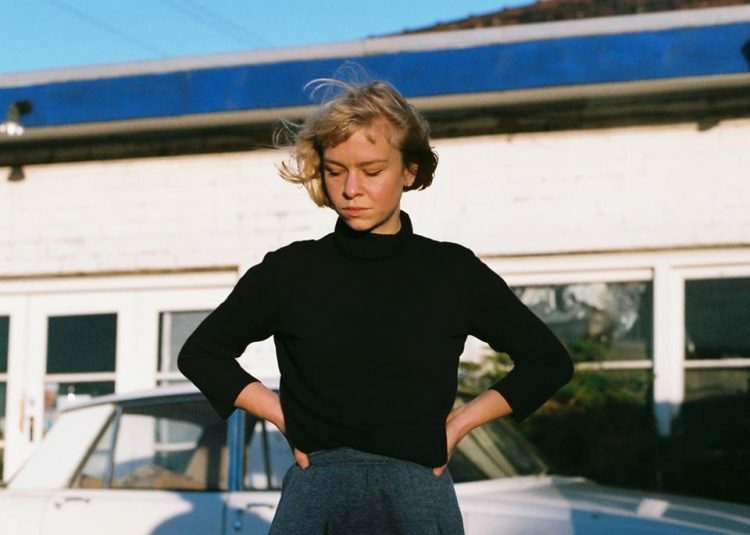 Album Review: Australian singer/songwriter Leah Senior’s second album finds the artist traveling the quiet path of the folk song troubadour’s of years past. Recorded for the most part in the minimalist folk singer tradition of Joan Baez, Judy Collins, and the early work of Joni Mitchell. 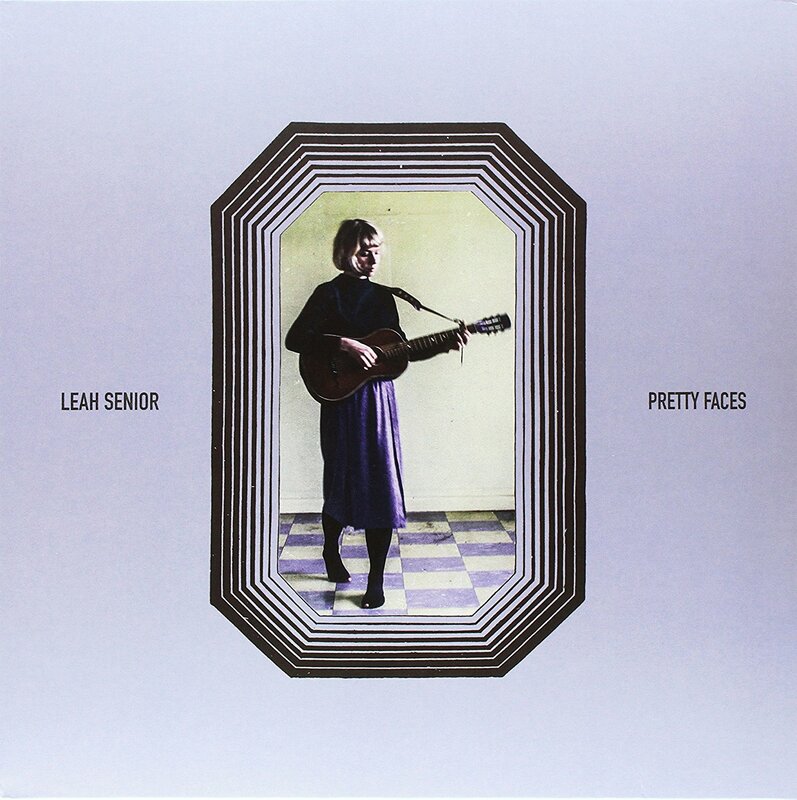 Senior’s gentle voice floats over finger-picked or lightly strummed acoustic guitar, with only occasional embellishments by producer Joey Walker, guitarist with King Gizzard & the Lizard Wizard.